There is the barbarism of the old barbaric era is still hidden by wear the mask of civilization in our present civilized society. And it succeeded in spreading power over society and the real civilization is still frustrating. This story is just a sample of it. 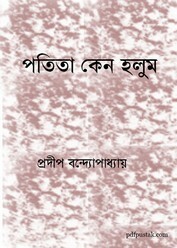 Collect the novel- 'Patita Keno Holum' as pdf file.